Whether you're making your daily commute to the office or simply looking to drown out the hustle and bustle of your busy home, a good pair of noise-cancelling headphones can sometimes feel like searching for the Holy Grail. 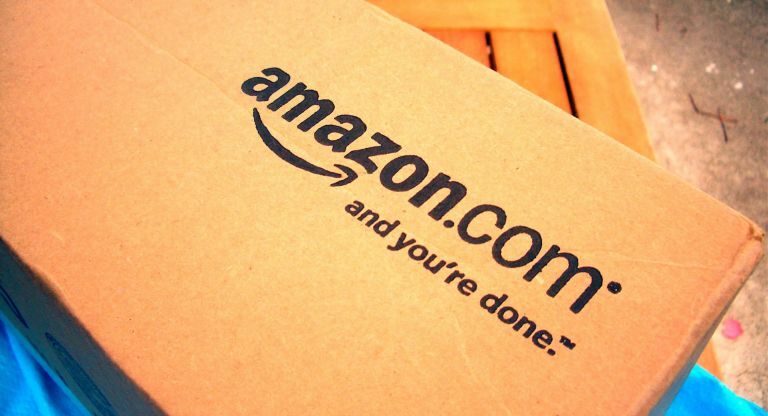 Well, it looks like Amazon is getting in on the noise removal game, but with an added twist. That added twist is an intergrated mic and voice recognition combo that blocks out the noise of the world that surrounds you, but drops in volume every time someone says a keyword such as your name or a certain sound or frequency is encountered. The patent, which was awarded to the company on 19 July, could be a lifesaver, too. Apart from making you seem less rude if someone is trying to get your attention, the headphones could be updated to listen out for the sound of car horns or zebra crossing beeps so you're less likely to get taken out by a passing vehicle because your favourite tune just came on. For instance, the patent presents an example where the headphones are 'trained' to listen out for a two-word command such as. "Hey, Justin." So they could be particularly useful if you're known for becoming a little oblivious when you're cans are on. Of course, a patent simply protects the concept and isn't a gauruntee of a it hitting shops anytime soon. Still, a pair of noise-cancelling headphones that are just as safe as they fun to use? Well, that's an idea we can definitely get behind.